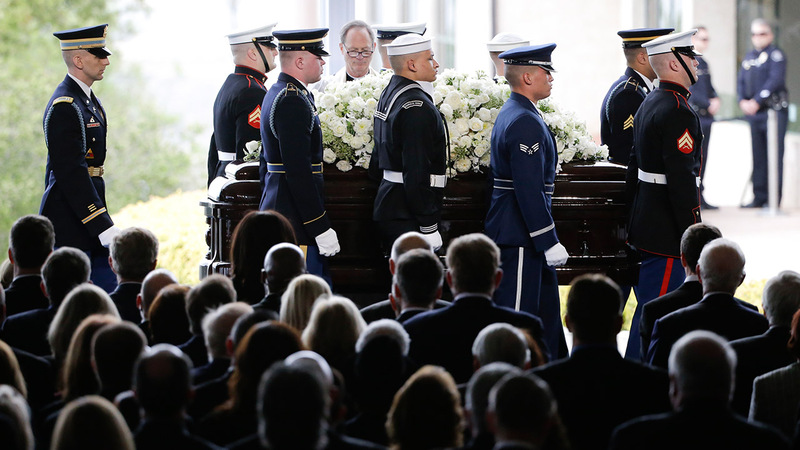 SANTA MONICA, Calif. -- Close friends and family remembered Nancy Reagan as more than a first lady Friday, recalling at her funeral service how she and husband Ronald Reagan made up "two halves of a circle," with a love for one another that inspired everyone with whom they crossed paths. Below are videos from the service. The casket carrying Nancy Reagan is carried into her funeral service in California. ABC News anchor Diane Sawyer delivers gospel reading at Nancy Reagan's funeral service. Former White House Chief of Staff and Secretary of the Treasury James A. Baker reflects on the life of Nancy Reagan. TV broadcaster Tom Brokaw shares memories of Nancy Reagan. Patti Davis, daughter of U.S. President Ronald Reagan and Nancy Reagan, reflects on her mother's life. Ron Reagan, son of U.S. President Ronald Reagan and Nancy Reagan, reflects on his mother's life. 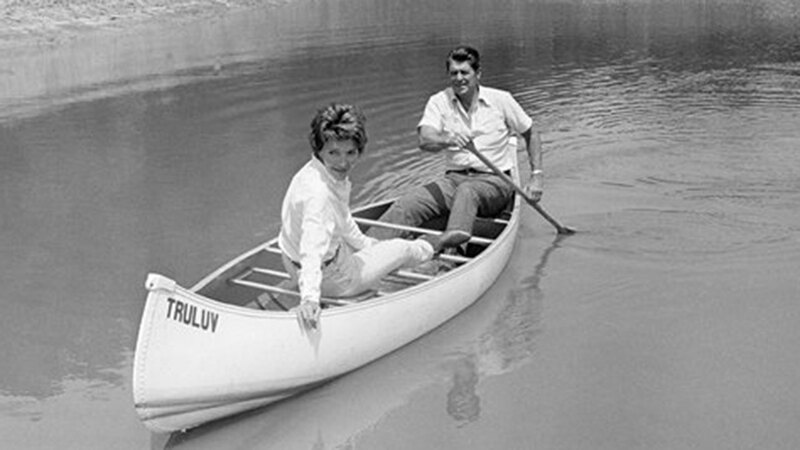 The former first lady, who died Sunday at age 94, will be buried next to Ronald Reagan on a hillside tomb facing west toward the Pacific Ocean. For more information, please visit the Reagan Library's web site at www.reaganlibrary.com. 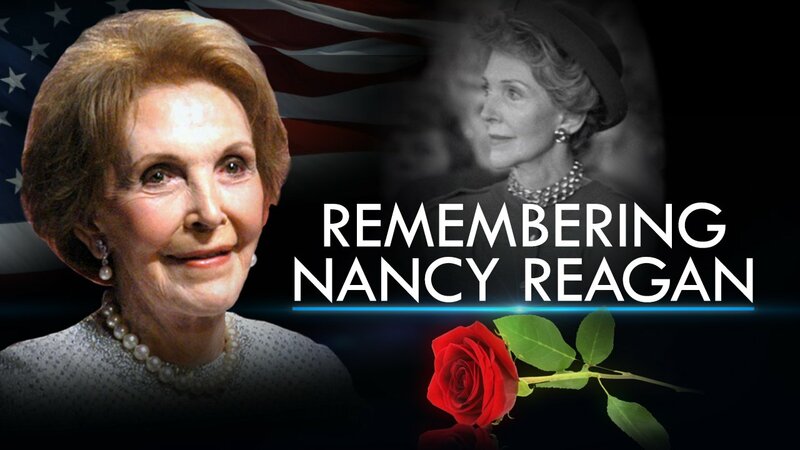 On Sunday, former First Lady Nancy Reagan passed away at the age of 94.